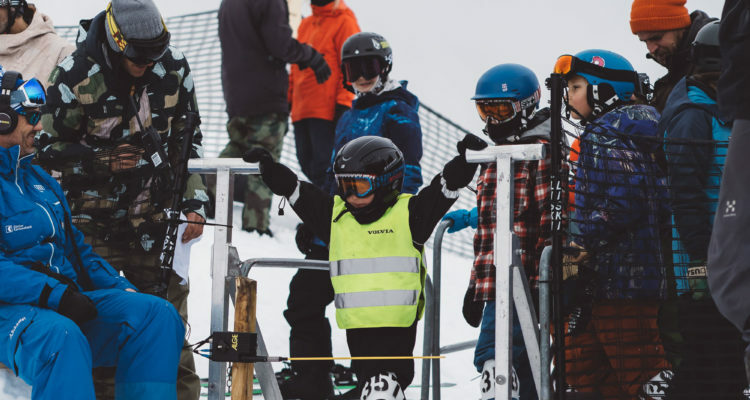 The fifth edition of SuddenRush Banked Slalom LAAX (7-10 March) brought together professionals, legends from the past, snowboarding fanatics, rising stars and kids. 400 riders ranging from 4 to 56 lined up this weekend full of anticipation. 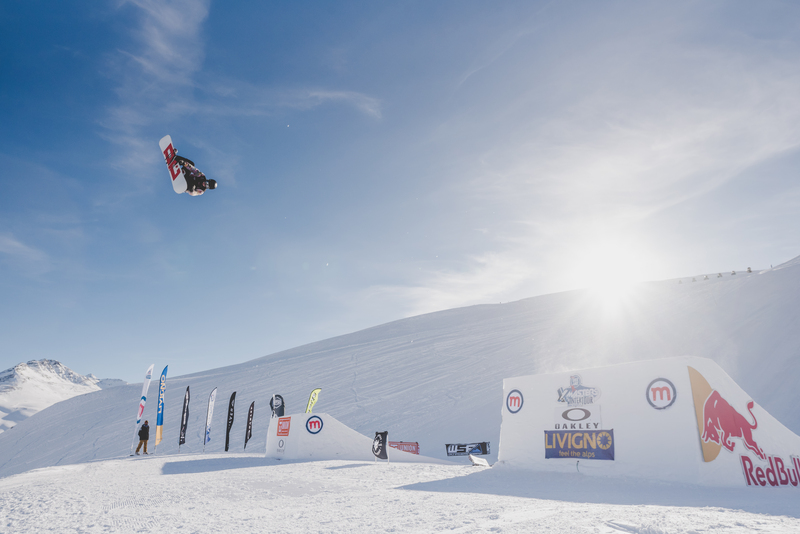 The 400-metre course beneath the Crap Sogn Gion, featuring 21 banked turns, took centre stage over three days. 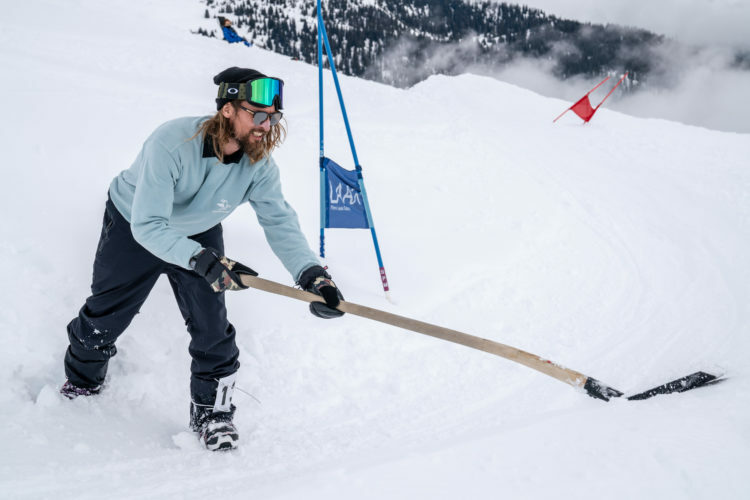 Numerous helpers spent weeks shovelling snow to get the course in shape, including the event hosts Terje Haakonsen and Nicolas Müller, co-organiser Chris Bachmann from SuddenRush and US pro rider Nick Geisen. 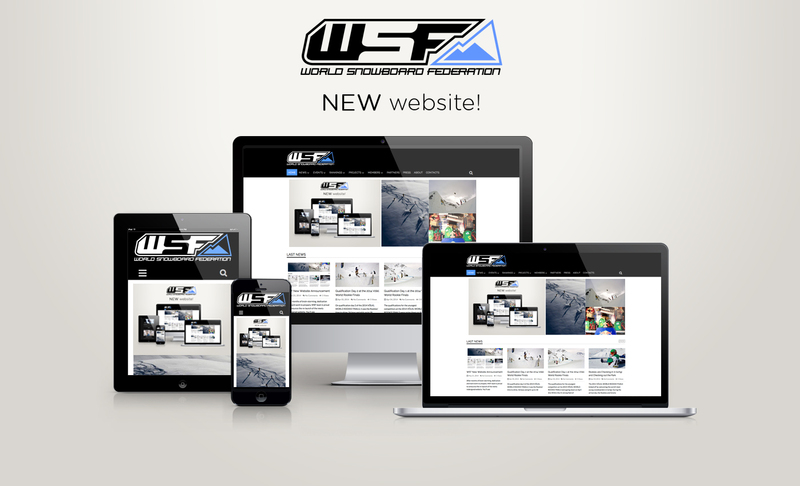 “The snow work is better than ever. It’s perfect. The banks are just the right height. The course is built for all classes. It’s the same for everyone, for masters, open riders, kids and professionals. This is important. This ensures that everyone has fun and will come back,” says the experienced event participant Virgilio Crivelli. The Pro class and Masters (40+), Grand Masters (45-49) and Super Masters (50+) were the first to take on the course on Friday. 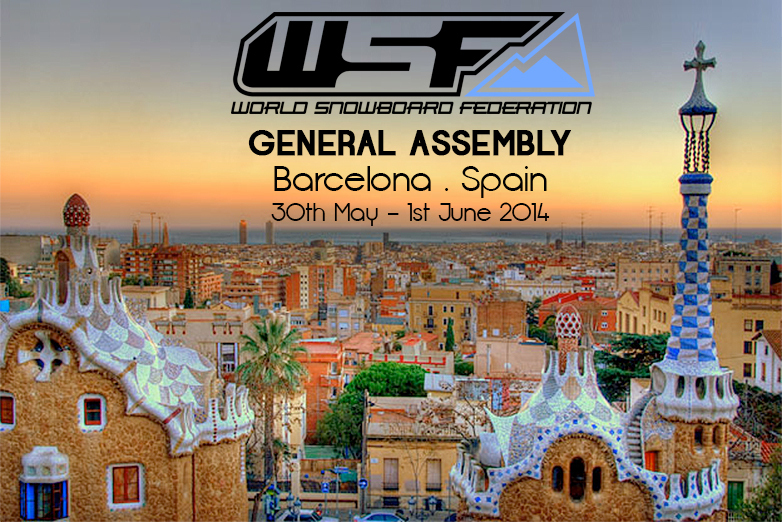 Host Terje Haakonsen showed his class once again and emerged triumphant in the Pro category. 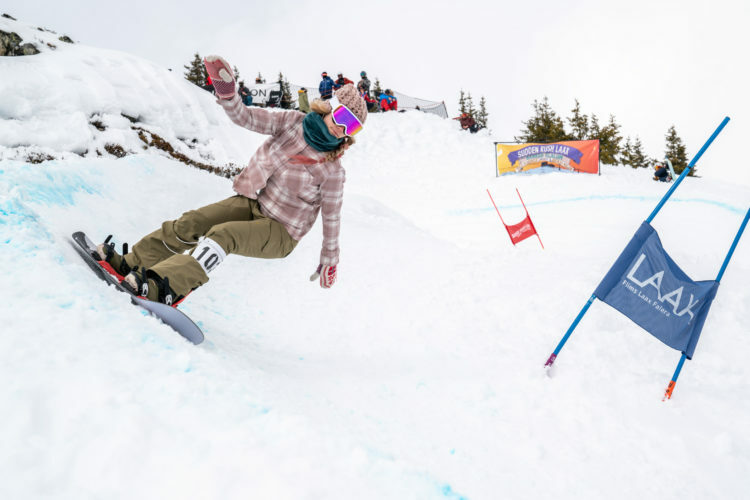 In the women’s event, Chloe Sillieres, former LAAX Open participant, secured first place on the podium: “I used to compete in Slopestyle competitions, but now I only take part in Banked Slaloms. I love the atmosphere, everybody just wants to ride and have fun. Here in LAAX, especially, everything is very familiar. 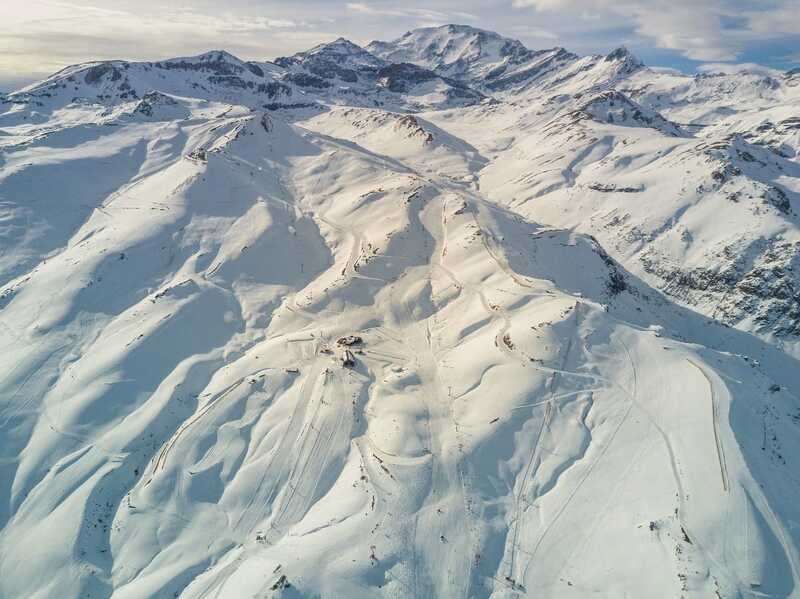 It’s just a cool resort.” Also worth mentioning is the Super Masters class (50+), which is like a ‘Who’s Who’ of snowboarding legends and pioneers from the past. Peter Bauer, who dominated the alpine snowboarding scene in the 1980s, came out on top here yet again. 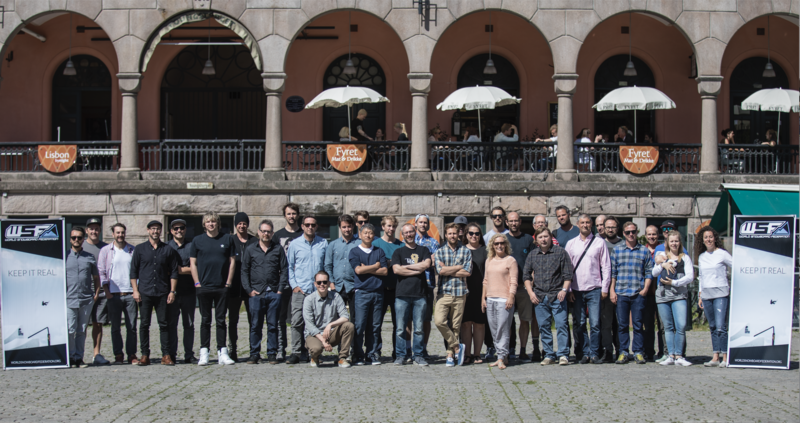 The Open category followed on Saturday. Laax local Tiziana Casutt won the women’s category, while David Birri was victorious in the men’s. The top 3 or top 5 in each category went up against one another again at the end of the day. This was to establish the fastest woman and fastest man across all categories. The riders in the Pro class showed their skills here. 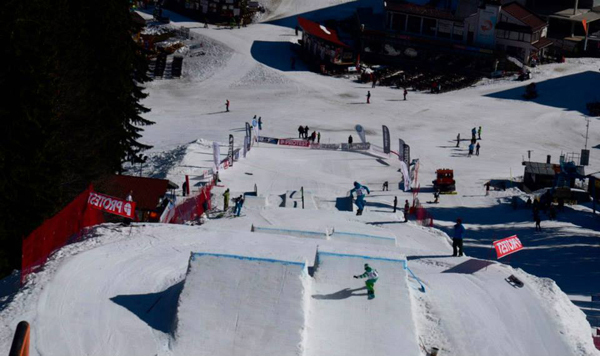 Swiss rider Ariane Staib-Glaus and Canadian boardercross World Cup rider Elliot Grondin secured victory. It was the turn of the kids to make their way fearlessly through the course on Sunday. 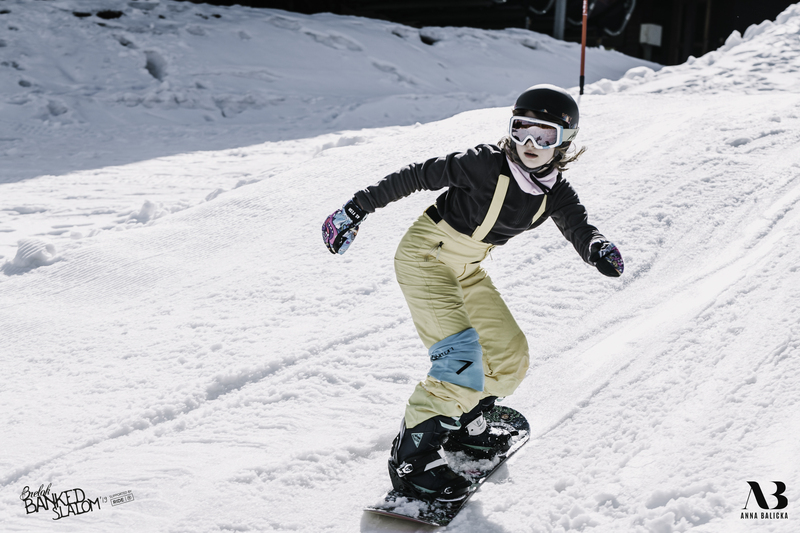 It is always refreshing to see the enthusiasm the little ones bring to the event and how naturally they traverse the course on their snowboards. Even the juniors, who subsequently lined up, were amazed. 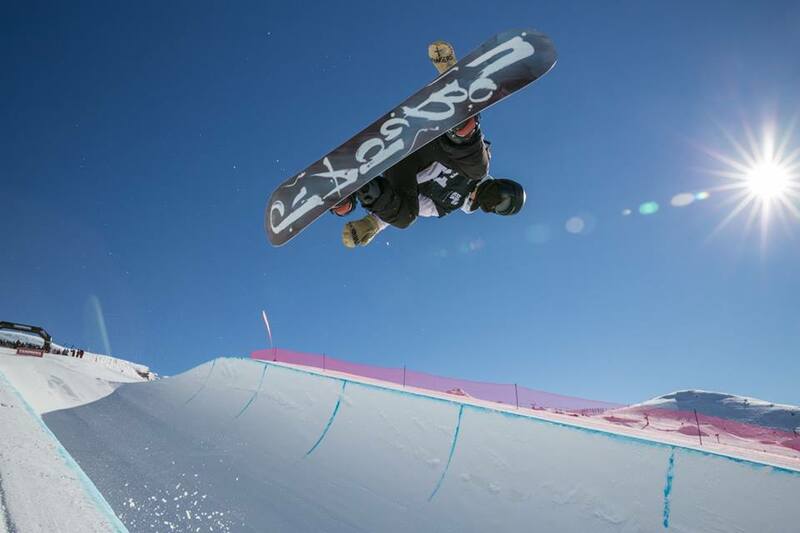 Siria Poltera and Jonas Hasler, participants in the Halfpipe Burton US Open, put in dazzling performances here. They recorded times that would have seen them make the top 10 in the adults’ events. Almost 80 children and teenagers reached the finish line in total. The Fakie race, where participants ride “backwards” through the course, brought the event to a close. Terje once again showed that he is a master of his trade here, scooping his second victory of the weekend. 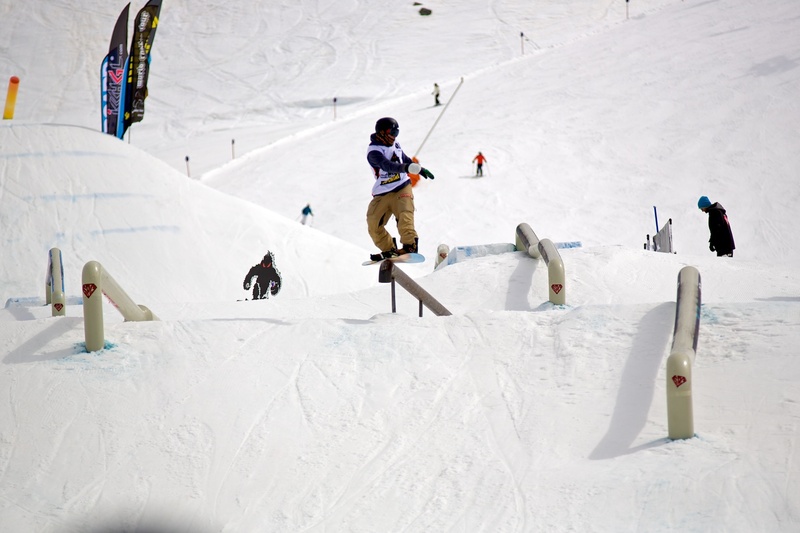 Respect the Nature – the focus on sustainability is a mission from both SuddenRush and LAAX. 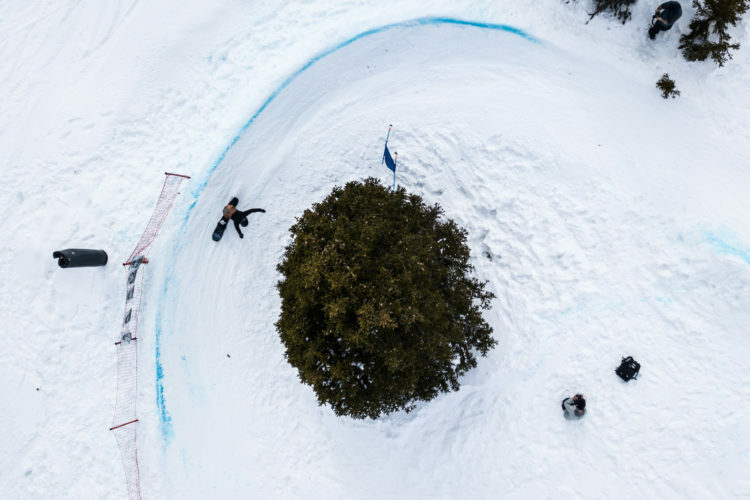 The Laax Greenstyle Initiative was clear for all to see all weekend. 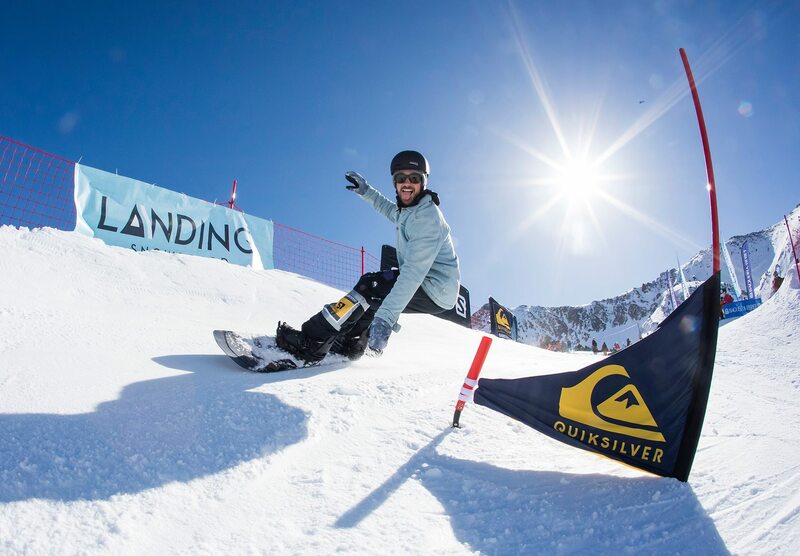 Recycled bib numbers from old banners from previous events as well as living trophies in the shape of the Swiss stone pine tree, which is native to Laax, for the winners to take home with them are just two such examples. The course was also completely shaped by hand without the use of any machinery. 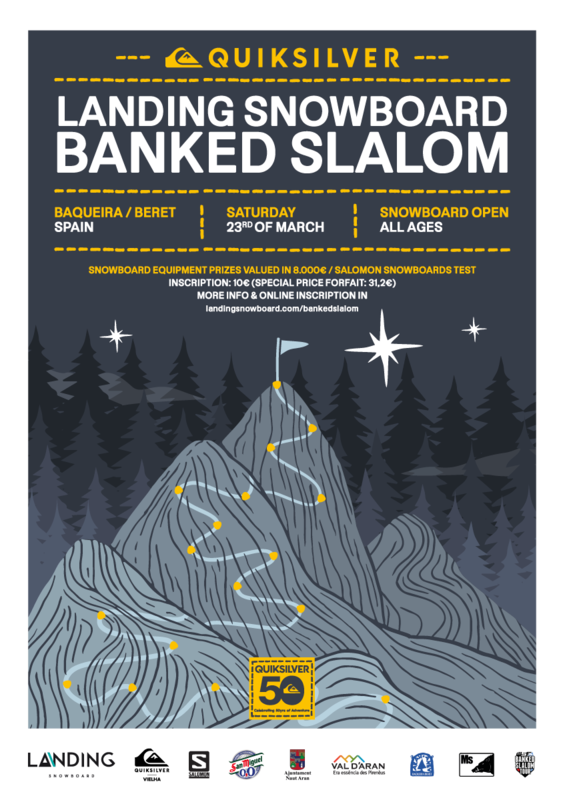 Part of the entry fee goes to the Greenstyle Foundation and to the Atlantic Rainforest Organisation, which Chris Bachmann, the man behind SuddenRush and co-organiser of the Banked Slalom, helped to establish. Worn Wear Repair Tour from Patagonia was also on hand in Laax, repairing outdoor clothing of any brand free of charge. 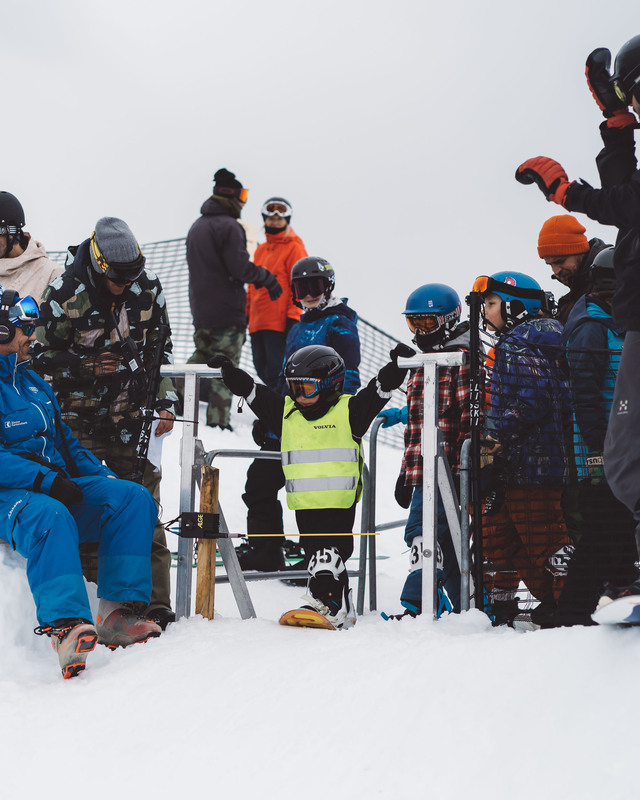 This was SuddenRush Banked Slalom LAAX 2019 – a tribute to the origins of snowboarding! 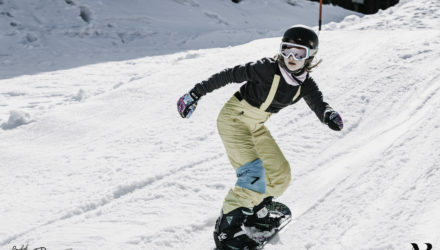 A guarantee for the future of snowboarding.